Need a bathroom or kitchen cabinets for a Bathroom Remodeling in San Marcos CA? San Diego’s home for quality custom cabinetry since 1980. 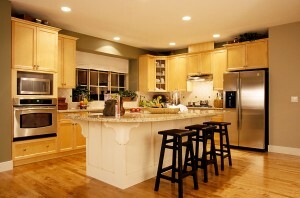 Custom Cabinets San Marcos, CA for the Bathroom Remodeling and kitchen remodeling are our specialty. 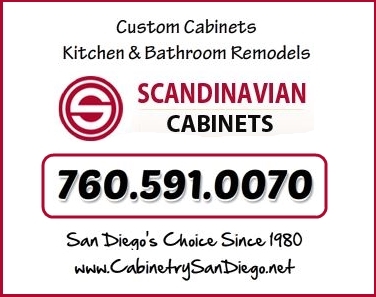 There’s good reason why Scandinavian Cabinets has so many happy clients throughout San Diego County. What local areas in San Diego do we service? We proudly service every city and zip code in San Diego County. House is old. Tile gone. Flooring and framing rotted. Time to remodel the bathroom. ****Save 10% **** on the best bathroom memory foam mat @ http://bit.ly/homespryte Thanks for supporting Craig Heffernan’s YouTube channel. We offer a 10% off coupon at Lowes good up to $500.00 off your purchase of up to $5000.00 at http://www.craigheffernan.com/sign-up/ This video shows the demolition of the old bathroom and the installation of the tile tub, porcelain wood plank floor and wall tile. The colors are unique and go together well with each other. I hope you find this video useful and thanks for watching.